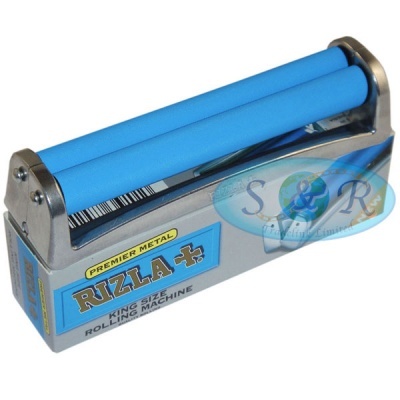 Top Quality Rizla 100mm Metal Rolling Machines for King Size Papers. 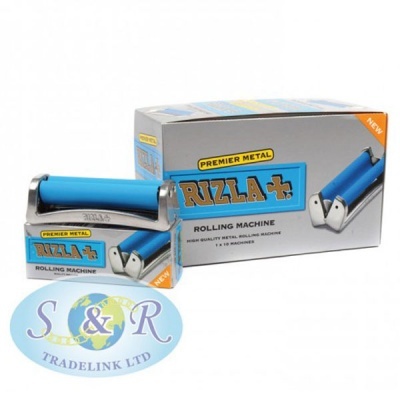 Please note, 110mm King Size Slim does not fit these. Sold in Display Boxes of 10.